Welcome Merritt Real Estate Professionals! Interactive Window comes to Wapakoneta! The leaves aren’t the only thing changing in Wapakoneta this Fall. Merritt Real Estate Professionals are also making quite the change themselves with the opening of a brand new downtown office! The office, located on Willipie Street, is located near the Post Office and the popular Wapa Theater. Moviegoers are sure to notice Merritt as they pass their other major addition: WindoVision. 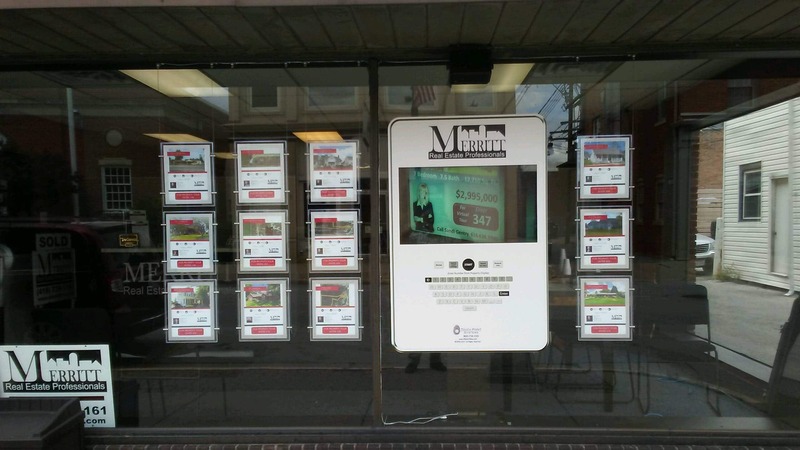 This Interactive Real Estate Window Display allows consumers on the sidewalk to access information about local homes for sale 24 hours a day! The system features 12 LED displays alongside a large touchscreen kiosk. The kiosk features intuitive touchscreen and keyboard buttons so consumers are able to easily navigate. 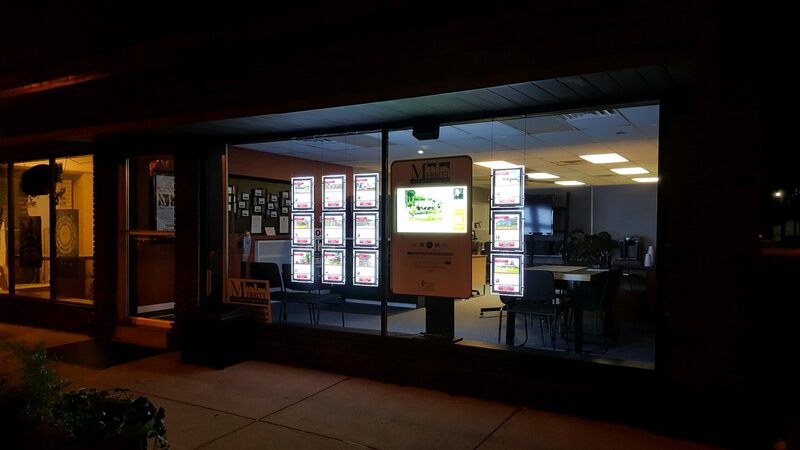 Broker/Owner Ryan Place and his team are very excited about the new office and system in the window. With WindoVision, users on the sidewalk can also calculate mortgage payments, browse Merritt’s web site and even contact an agent right away! This unique platform is the first of it’s kind in Auglaize County and exclusive to Merritt. These are a few of the many benefits to this innovative and cutting edge technology. Place and his team have big plans for WindoVision as they settle into their new location. In addition to using the kiosk to buy and sell homes, the also plan to promote other local businesses as well. Local business partners who work with Merritt are also able to utilize the platform to promote their products and services. 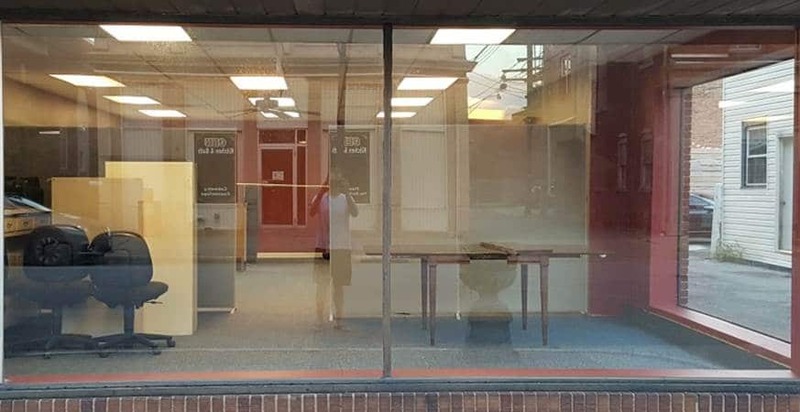 They plan on integrating their partners websites, presentations and videos to make their office window Wapakoneta’s one stop shop for all its’ Real Estate needs! 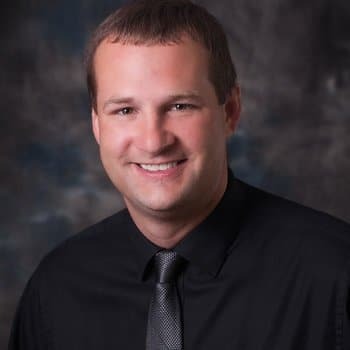 To learn more about Ryan and Merritt, be sure to visit their Website and Facebook Page. For more information about WindoVision, click here or visit their site.